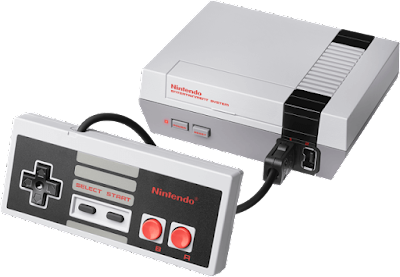 The representative goes on to say, "NES Classic Edition wasn’t intended to be an ongoing, long-term product. However, due to high demand, we did add extra shipments to our original plans." Bit of a shame to see this bite the dust prematurely. The device was very successful, no doubt about that. So successful, in fact, consumers are still having a hard time finding one. Needless to say, demand for the device exists and will likely continue to be so. This is a curious move on Nintendo's part. Glad I was able to pick one up, but a shame that so few were put in circulation. If this means Switch production will be increased, let's do this. I just want to add that the April shipment numbers for these things are pathetic, Not saying everywhere will be like this but my job only received two of these things for the month, I was lucky enough to get one due to early break time, and working in the respective electronics department. 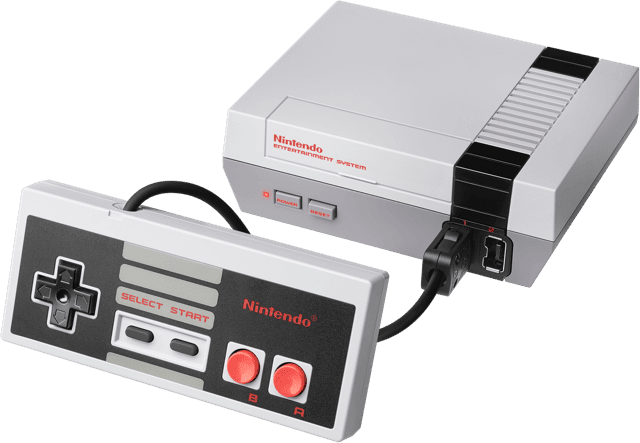 It's a shame it's coming to an end so early too, NES classic is without a doubt the best plug n play system to date, and should you choose to mod it(Which is extremely easy to do by the way) It's really small and easy to take with you too, I know I'll be bringing it whenever I hang out with friends or go to parties thats for sure. Don't care. I built a raspberry pi. … I kid, I kid. These things certainly were an interesting device. Like ShaolinTurtle said, it's definitely the best plug 'n play ever made. AtGames almost had something with their mini-Genesis... but the shoddy hardware and bizarre sound emulation -- not to mention incompatibility with a completely random set of cartridge games -- really ruined it. Still, though, in a time where even game companies themselves are putting emulated versions of games on bigger consoles, it's kind of a novelty... even if you're paying like... fifty-cents-per-game. All the more reason to just buy an Analogue Nt Mini, which is accurate to real hardware with an FPGA chipset. The Classic Edition was already expensive due to Nintendo hype and scalping. 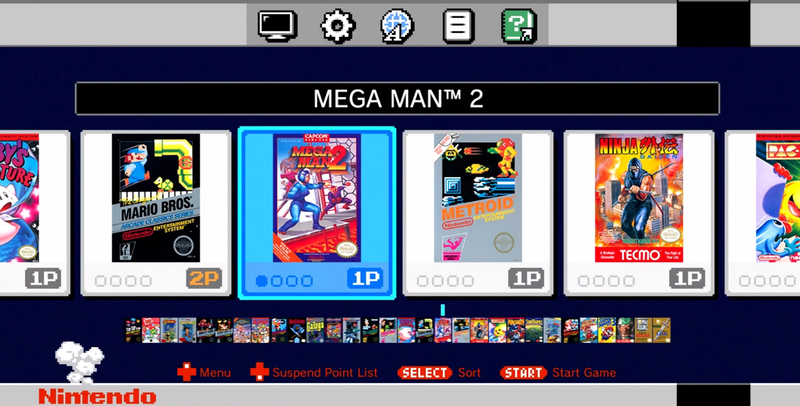 The Classic Edition and Famicom Classic's 2 is altered from the original to prevent seizures or something like that. I forgot. Meh. That money is better spent toward a real NES console and an Everdrive cart. ATGames products have always had problems when it comes to the consoles they're supposed to emulate. I was lucky enough to pre-order one and have had it pretty much since launch. It's super easy to mod and I play it all the time. I think it's pretty stupid for them to discontinue it considering its' popularity but that's Nintendo for you. I would just like to be able to get an extra controller for it but screw paying scalper prices. Guess I'll just repair it myself if it breaks or buy an aftermarket one. One thing I really hated about the NES Classic Edition, is that out of all the Mega Man titles that were on the NES, Mega Man 2 ended up getting singled out. Sure, it could be argued that having all six (or seven, if you count RockBoard) would have devalued Legacy Collection, but releasing all six games for iPhone and Android not even a full year later debunks that completely. This is clearly another case of blatant bias and favoritism towards that game. Luckily enough, the others can be added alongside it through mods, but still. It's not bias,it's the fact that it is the most popular game in the franchise and that Nintendo was trying to target the more casual fans and most of them likely played Mega Man 2 more than the other ones. It's all moot since you can add the entire library on there anyway,which to me seems like Nintendo intentionally designed it this way. "trying to target the more casual fans and most of them likely played Mega Man 2"
Than why SuperC instead of Contra? Would much rather they made a bundle of 30 or so NES classics for sale on Nintendo digital store for their current main consoles/handhelds.